Having the right supplies, at the right time, within public reach is critical when every second counts. 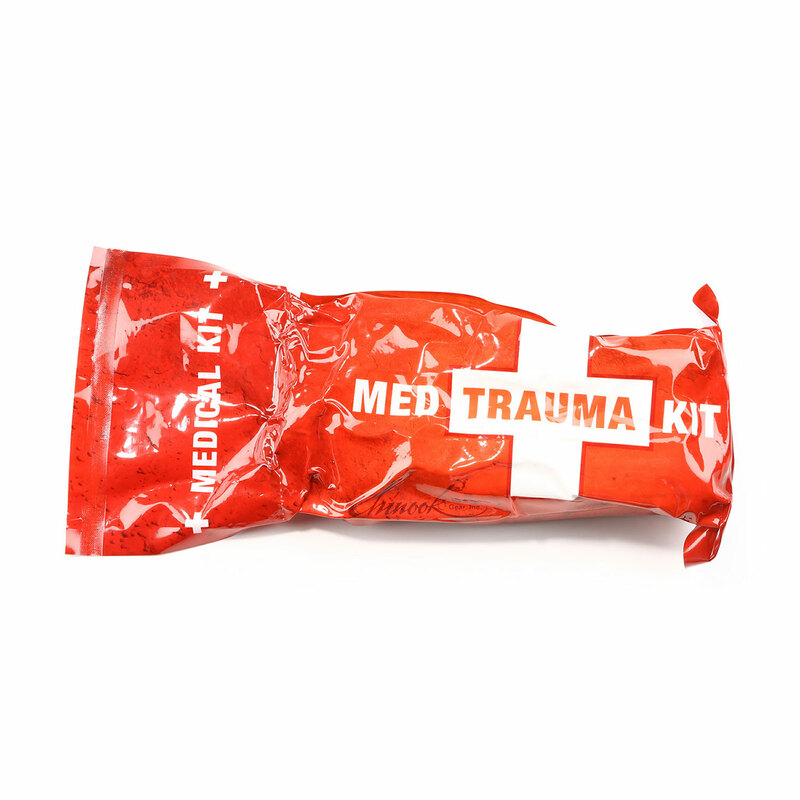 Designed for use in a medical emergency, the Chinook LIFE™ Kit Basic puts bleeding control supplies in the hands of people who can make the biggest difference, those already on scene. 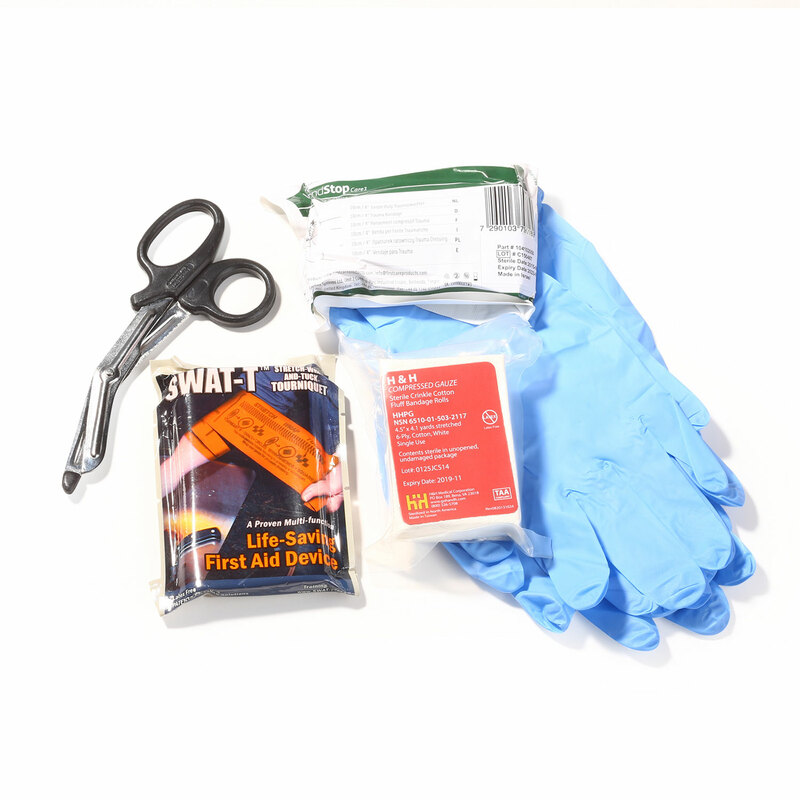 The Chinook LIFE Kit Basic provides bystanders and first responders with essential medical supplies to control blood loss during the critical time between injury and the arrival of professional medical help. Chinook LIFE Kits are the answer to emerging standards and protocols for public access to bleeding control supplies during a natural disaster, active shooter, bombing, and other mass casualty incidents.